Are you excited for Lake Tahoe’s largest farm-to-fork festival this Sept. 15th? Check out this commercial, produced by Lake Tahoe Television, to get extra hyped for Sample the Sierra! 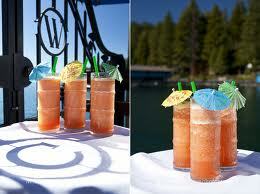 A big thank you to Lake Tahoe Television, a Sample the Sierra media sponsor, for producing the commercial. Early bird tickets to the festival are still available. 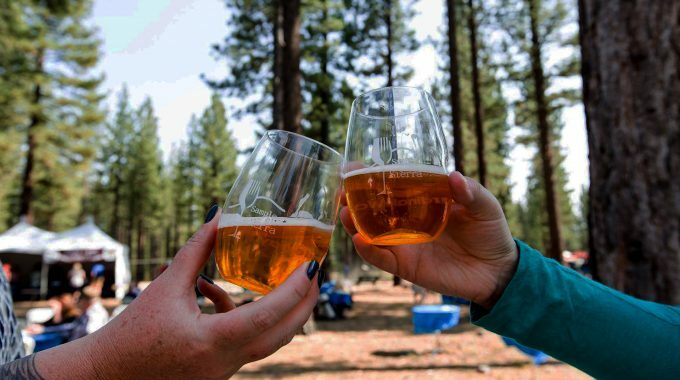 Don’t miss out on the fun with more than 20 food vendors paired with local breweries, wineries and distilleries, the Sierra Chef Challenge, local artisans and crafts, and live music!